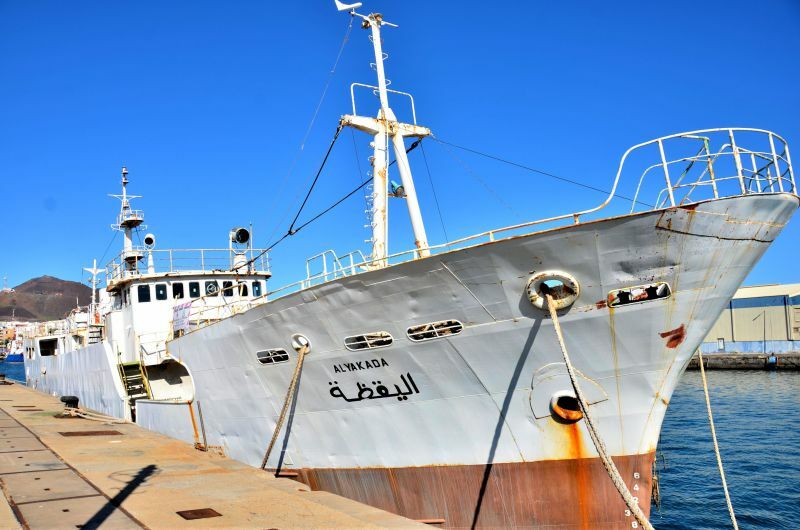 A Libyan tuna longliner fishing vessel which, several years ago, sustained fire damage to the after end of the vessel. Some repairs were carried out, then work ceased. Presumably the $$$ ran out. Abandoned by the owners & under detention.